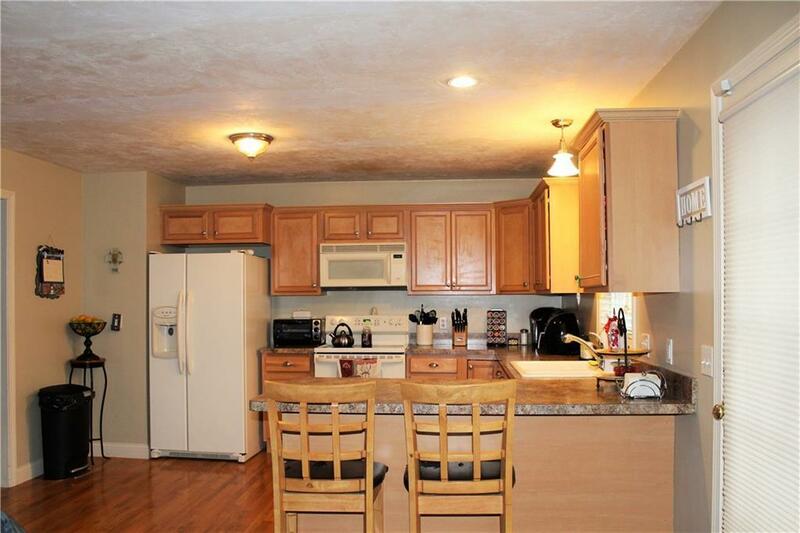 Welcome to this move-in ready Colonial style condo on a dead-end street! There are only 2 units in this development. 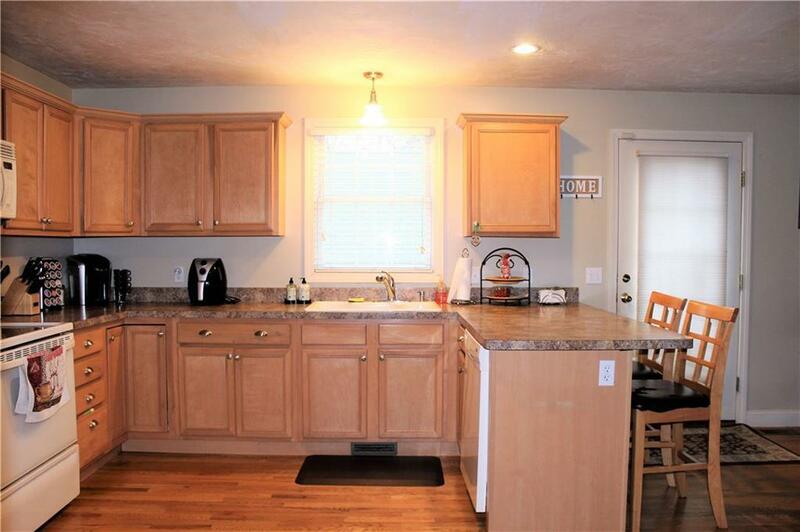 This home features 3 bedrooms, 2 1/2 bathrooms. The first floor has an Open Concept feeling. The second floor features the Master Bedroom with Vaulted Ceilings, two closets and an attached Master Bath, 2 additional bedrooms, and a full bathroom. The basement is a full walkout, and can be finished if you are looking for more space. This home also has central air/heat. With this unit you also get a garage with an automatic door opener, driveway, stone patio area in the backyard, and a grassy area for gardening, playing, etc... Did I mention Zero Condo Fees? This property may qualify for a $5000 grant from the City of Woonsocket. 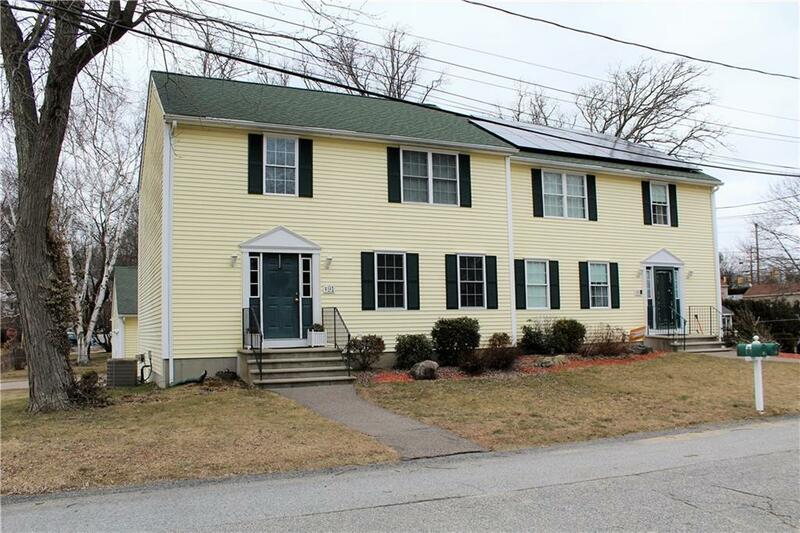 Make an appointment to see this house soon! 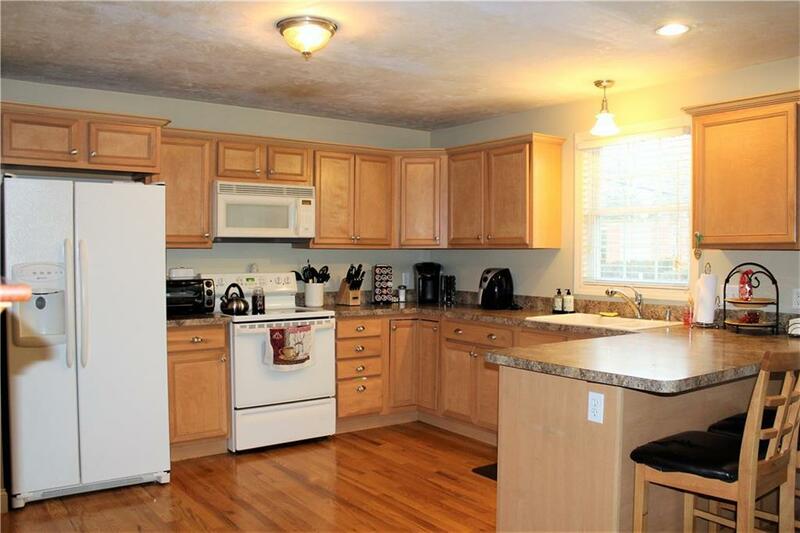 Close to Shopping, nearby Golf Course, schools, parks...not far to Boston or Providence!